Often we neglect our windows, since they hold little visual appeal or interest. We generally only think of doing something with them on special occasions, but this doesn’t have to be the case. Your windows don’t have to be dull, boring and samey year-in, year-out. You can create inspirational scenes in your windows to show off your creative flair and increase the curb appeal of your home. 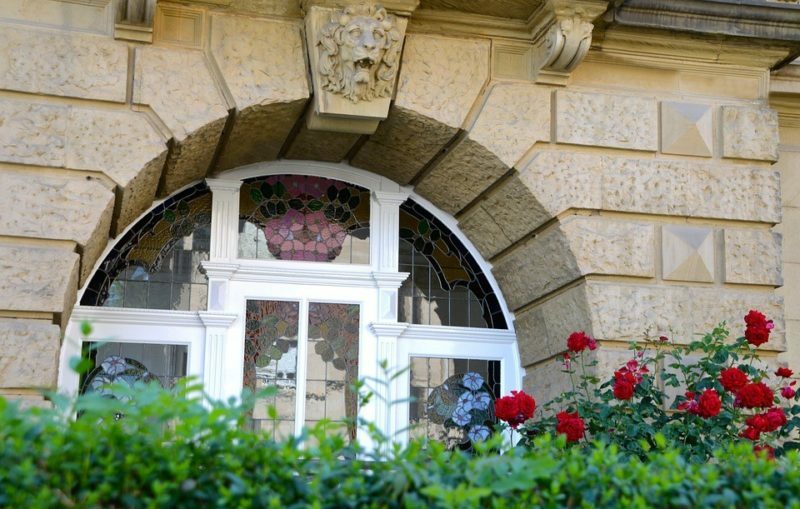 Experiment with your interior uPVC windows – or doors! If you have any doors with glass panels, you could make them your own by decorating or modifying them. Here we have four different ways to decorate your windows so they never bore you ever again! Forget about your dusty Christmas window displays you’ve had in and out of boxes for decades. They are out of style, and you know it. You don’t have to keep on going back to the same decorations. Why not make your own this year? You can make amazing personalised cut out snowflakes (find design tips online). Adding fairy lights and little white Christmas trees to your window makes for an inviting scene from the inside and out. We found inspiration on this post, which provides a colour palette and some pictures to help you choose the right decoration theme for your home. No need to visit your local church to admire stained glass handiwork – now you can make your own gorgeous stained glass designs at home with some simple materials. Simply source some glass paint (there are many different kinds) and get painting! 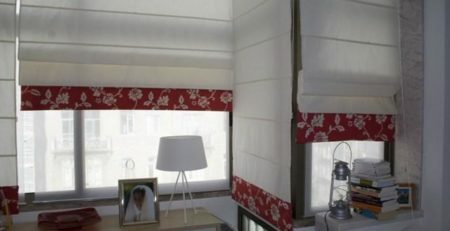 This is best done on overlays since it will be difficult to remove the paint afterwards – so if you can, find glass overlays for your existing windows that you can add and remove at the drop of a hat. You will have endless personalisation options for every moment in your life. If you get bored with window decoration ideas easily, this is exactly the right thing for you. You might not even need to get replacement windows or even consider fancifying your window game by getting some bay windows or other expensive additions. Nope, you can do the (somewhat) simple task of re-painting your window frames to get a fancy new window effect. For a modern effect, try dark matte colours like basalt. Country style homes will benefit from pastel colours or off-white. Windows are generally painted demure, inoffensive colours but there are no rules when it comes to your own home! Blue windows (like blue shutters) can bring a touch of exoticism, so don’t discount colours you may not have normally considered. You have several options for adding delicate lace designs to your windows if you think they might suit your personal interior style! You can make your own lace overlay very simply using this method, which works fantastically well for privacy purposes and looks downright gorgeous. If you live somewhere that warrants it (or not, whatever floats your boat! ), a lace mosquito net will work wonders for your aesthetic and to keep insects at bay. You can make one by carefully measuring and gluing together some plywood strips that will fit inside your window frame, and stapling some pretty lace onto it. When measured right, it will have a snug fit and will keep bugs out so you can keep the windows open at night safely. There are so many easy ways to spruce up your windows to make them work for you that there is really no reason not to do so. This is especially true if you hate your current windows. If they are not looking great anymore, these are a few things you can do to make them at least look great! 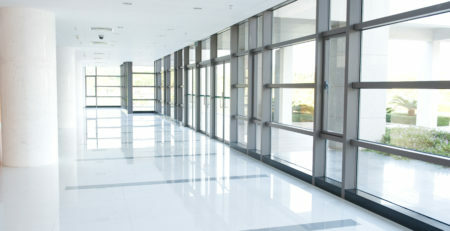 Sometimes, hiring a cleaning company like Maid Easy to thoroughly clean them is enough. And then, if this is still not enough, you can always get replacement windows. 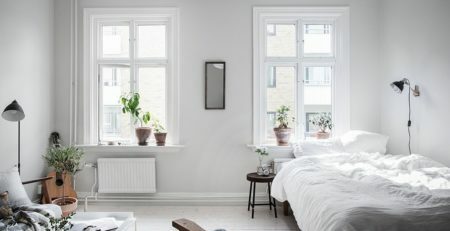 Decorating your old windows with Crown Molding window trims could tide you over until you get fancy replacement units, so you don’t shudder every time you look at them.